Happy Alpacas supply the fiber we use to make yarn, hats, scarves, socks and much more. 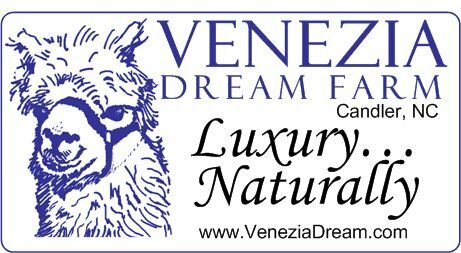 Our farm store sells an array of Alpaca fiber products from our happy healthy herd of alpacas. From "as shorn" to roving or yarns in natural colors or dyed to ready-to-wear items such as socks, hats and scarves. Many items are hand made by local weavers, knitters or crocheters. We also sell hand made household furnishings and decor. Alpaca are a gift from the gods. They magically transform green grass and sunshine into luxurious yarn and cloth for people to enjoy.